The BRR 50 State Noncompete Chart has been updated to reflect a few developments and to make a few tweaks since the last draft. Most significantly, Georgia surprised many (me included) with its decision that the 2011 statuary amendment – which required a constitutional amendment to become effective – did not permit reformation of overly-broad noncompetes. 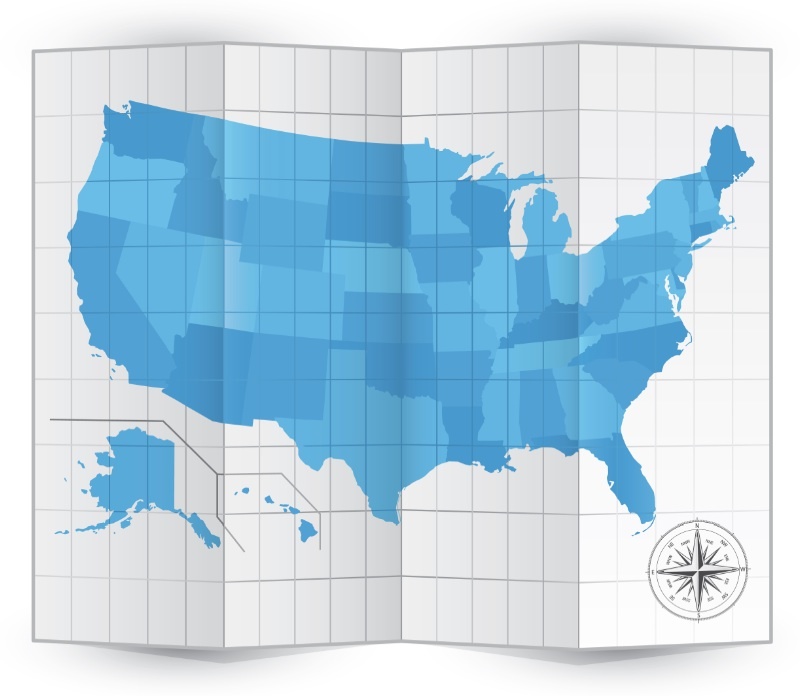 Click here to get the latest version of the 50 State Noncompete Chart. Thanks to Jeffrey Mokotoff at FordHarrison for identifying the case – LifeBrite Laboratories, LLC v. Cooksey, 2016 WL 7840217 (N.D. Ga. Dec. 9, 2016). Please note that the chart has been revised through today, February 4, 2017.